There’s actually a lot of risk involved in choosing a random tree service company because it has the largest or most colorful add, and unfortunately for consumers, a lot of the fastest tree service companies that have strong work ethics and high rates of customer satisfaction hardly advertise at all. However, we’re not saying that the best and fastest tree service company for you isn’t the one with the large flashing add, we’re just saying that we already know of the fastest tree service company in Los Angeles. It’s us, Your Way Tree Trimming Inc. 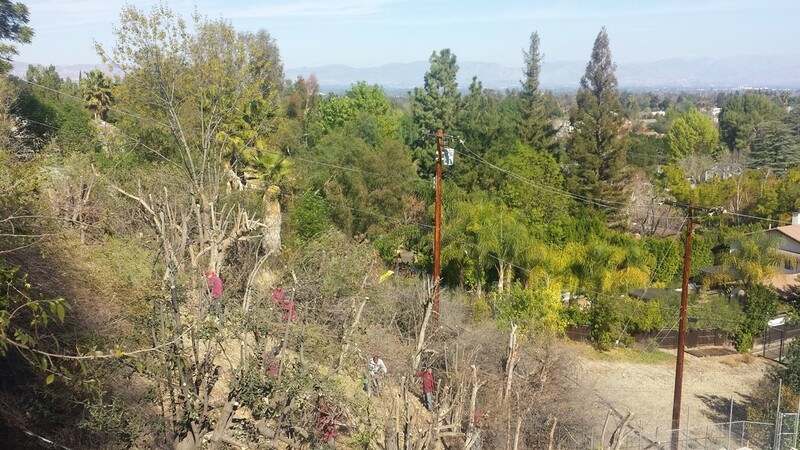 Choosing Los Angeles’ Fastest Tree Service Company | Your Way Tree Service Inc.
Generally, when looking for Los Angeles’ Fastest Tree Service Company, we suggest that customers start with the Better Business Bureau. By choosing a licensed tree service company that is also associated with your states Better Business Bureau (BBB) you can rest easy that all of their professional tree trimming services will be performed in a professional manner with great results. However, occasionally, even though a professional tree service company is associated with the BBB they might not always have your best interests at heart. If you think that your used car salesman can be pushy you haven’t seen anything yet. If you’ve noticed that you’re starting to feel pressure from the professional tree service company that you’ve hired you might become a victim of the over sell. For all of these reasons and so many more, we strongly urge property owners to take their time in choosing a professional arborist in order to make sure that you’ve chosen one that meets your needs without issue. And as always, for the fastest tree service company in Los Angeles, you can always call Your Way Tree Service Inc. We make a point to put our customers’ needs before ours and have seen only the best reviews in return. If you have questions about the tree trimming services offered by Your Way Tree Service Inc., Los Angeles’ fastest tree service company, or would simply like to contact one of our service representatives in order to schedule your complementary consultation appointment, don’t hesitate and call us today. 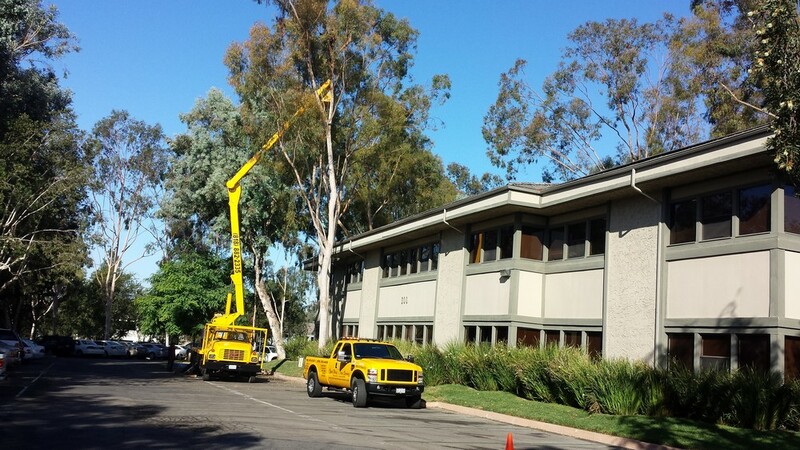 We look forward to helping you to make sure that all of the trees on your commercial or residential property are tin the best of health all year long. Contact us at 818.882.2335.